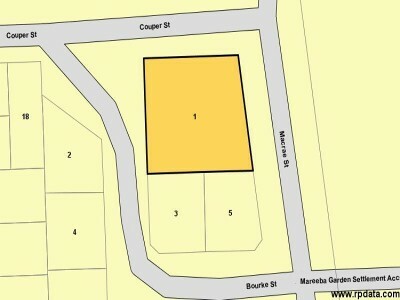 Situated only 2 streets from the Main St is this 2017m2 block- ready and waiting to be built on! Zoned high density, the perfect size to build heaps of units! Priced to sell at $225,000 this is an ideal opportunity for the astute investor Call Chris 0424 180 592 or 40 922 111.